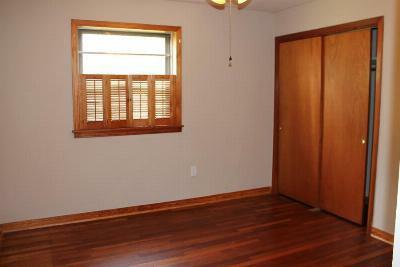 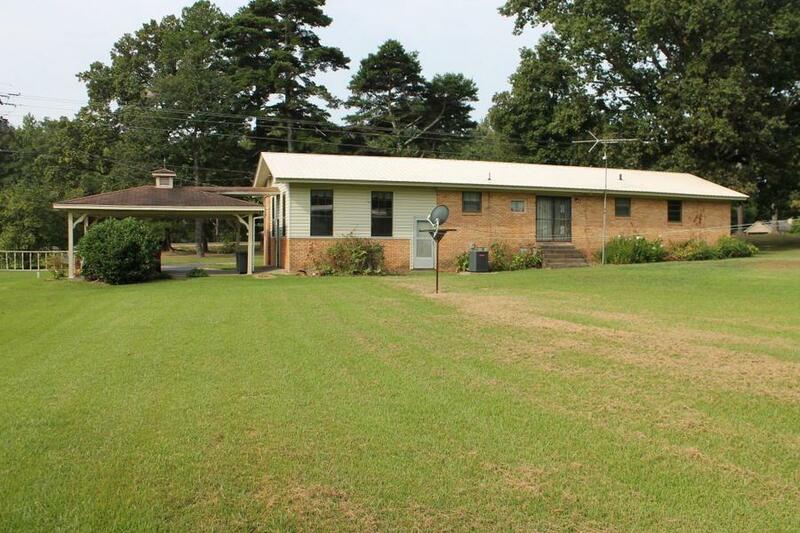 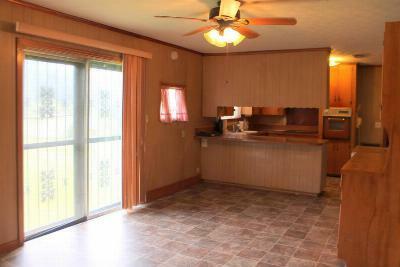 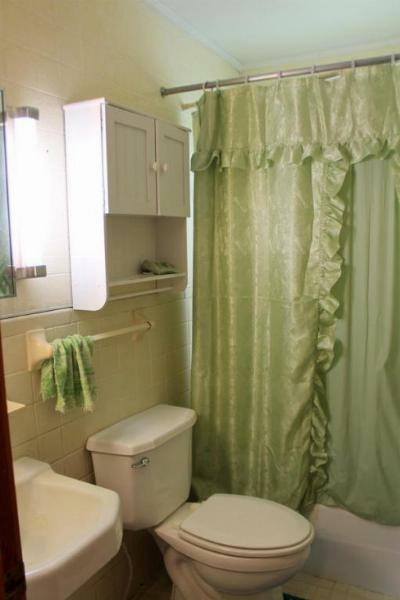 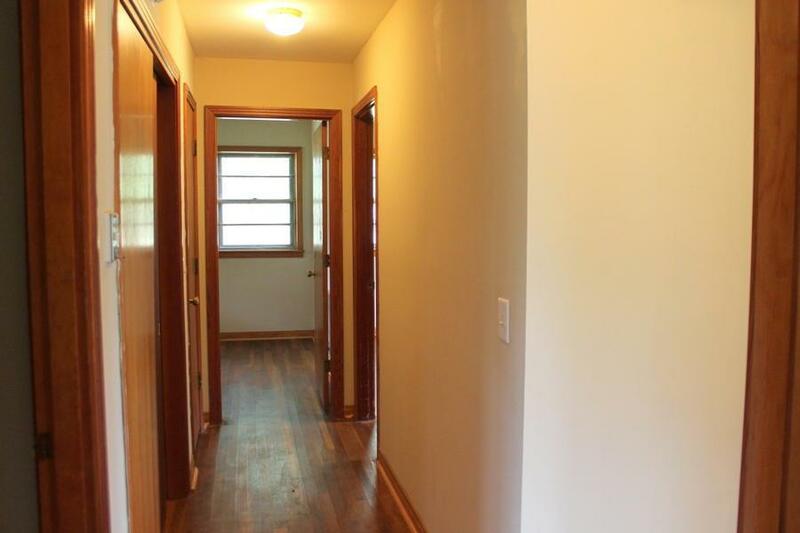 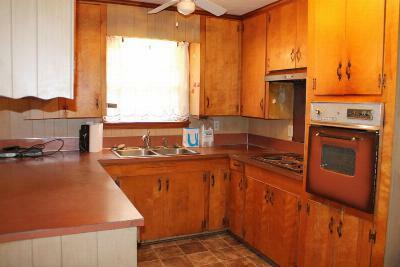 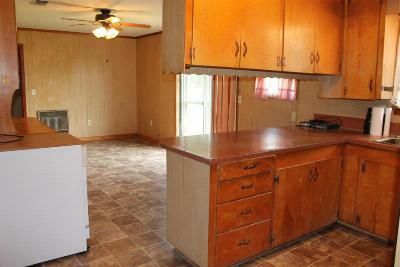 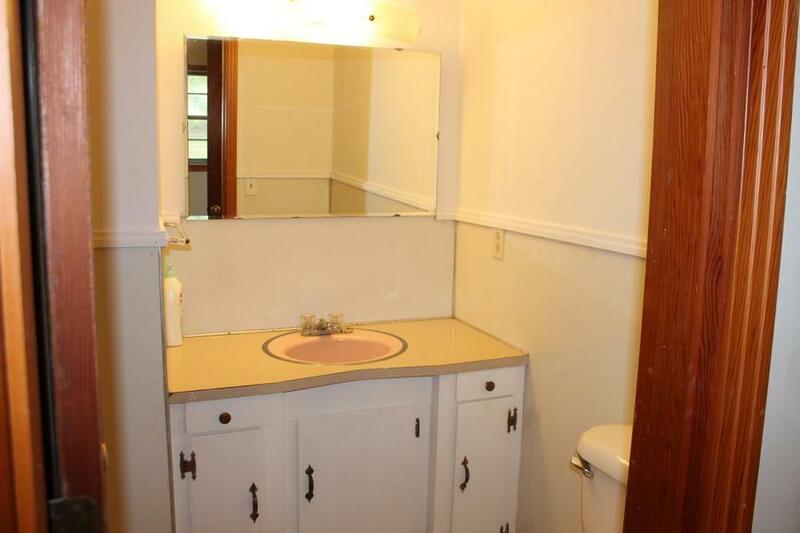 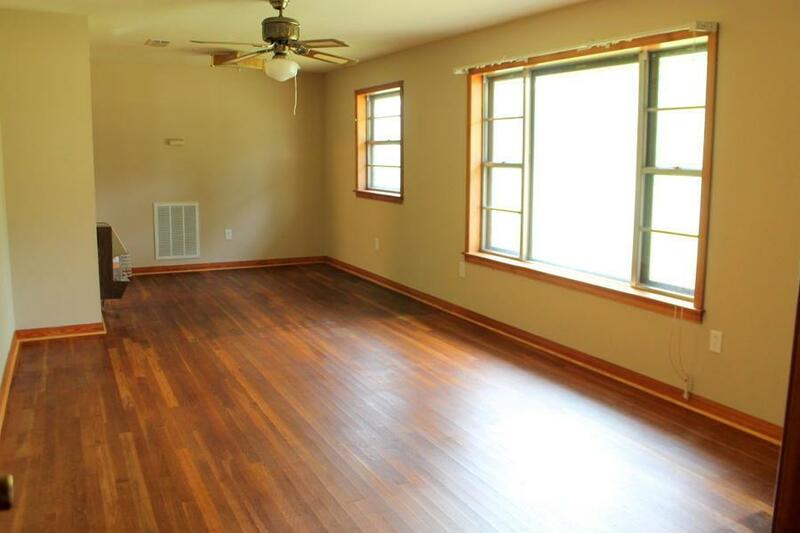 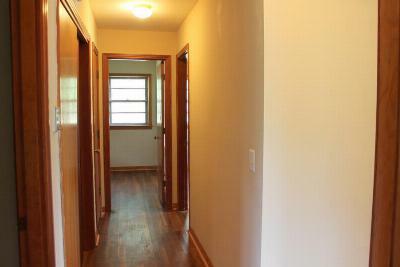 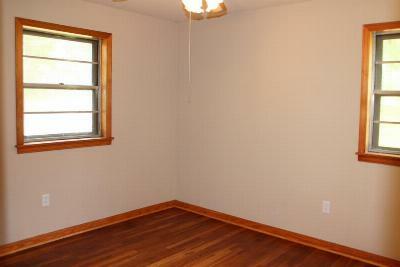 Home on Hwy 15 North has 3 bedrooms, 1.5 baths, living room/dining and den. 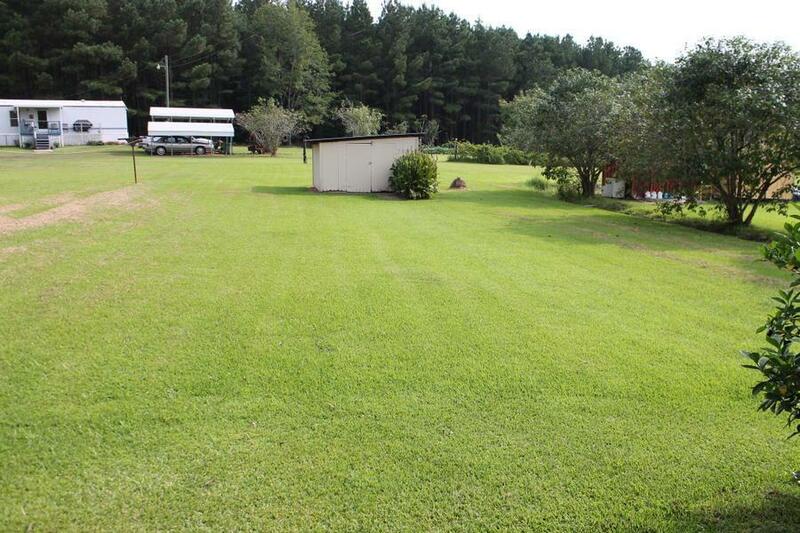 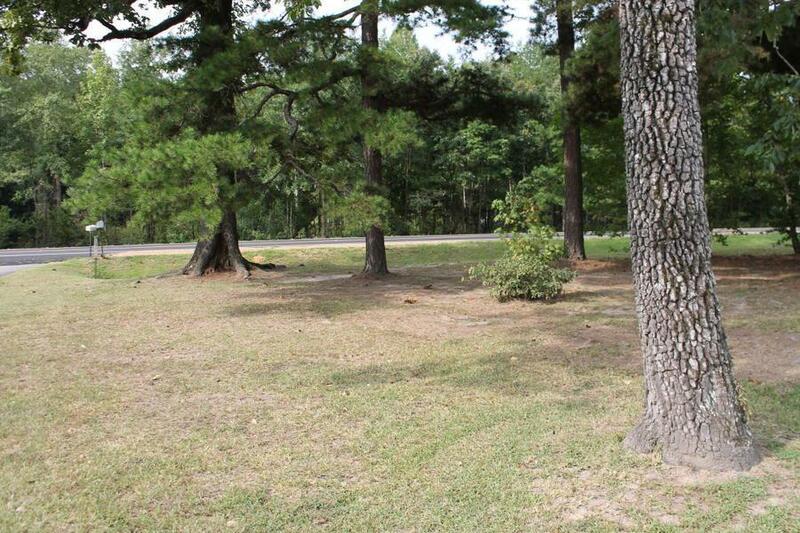 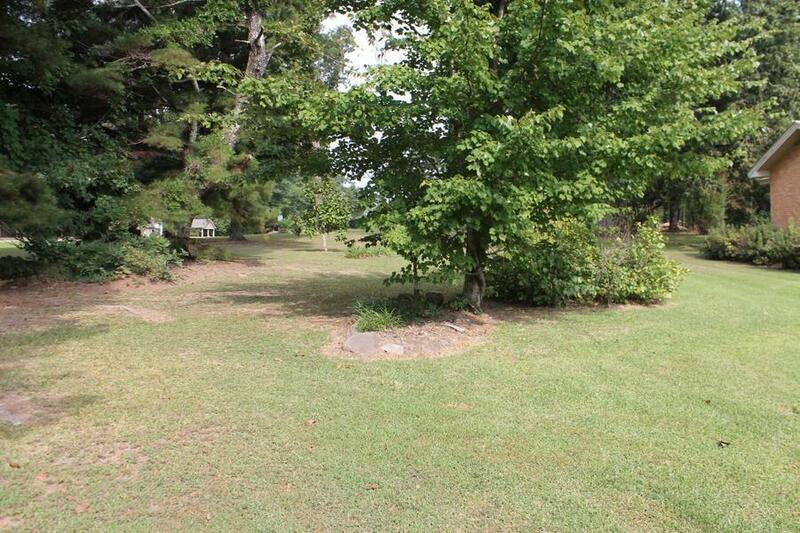 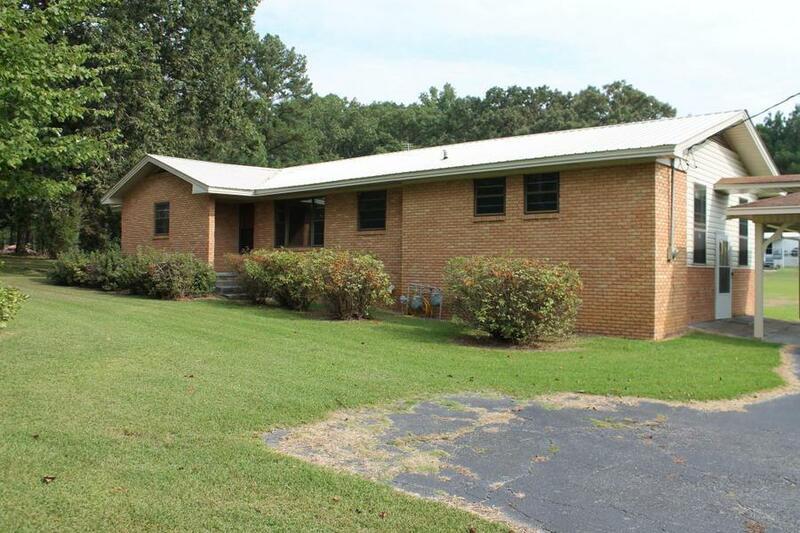 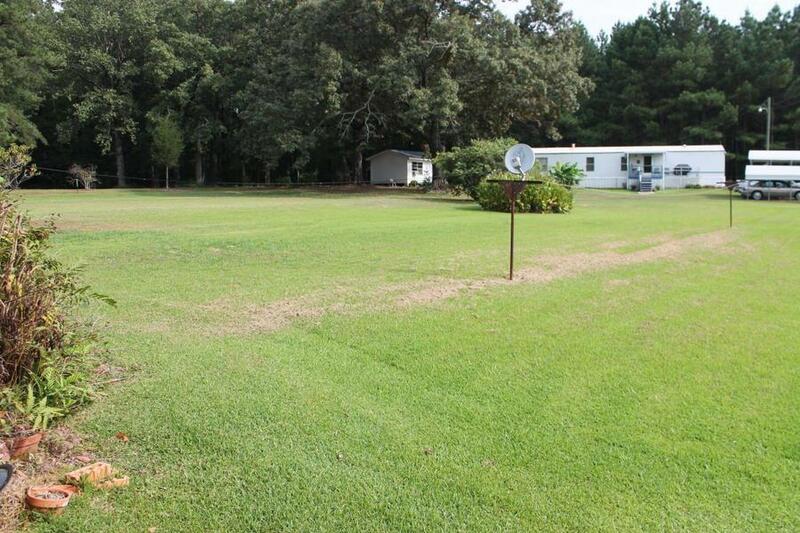 It's close to the Hwy 25 bypass, 1.09 acres with the home. 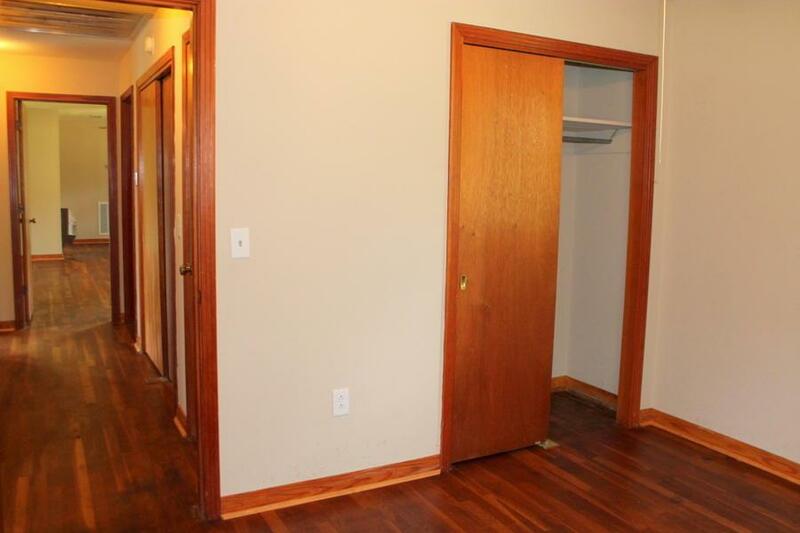 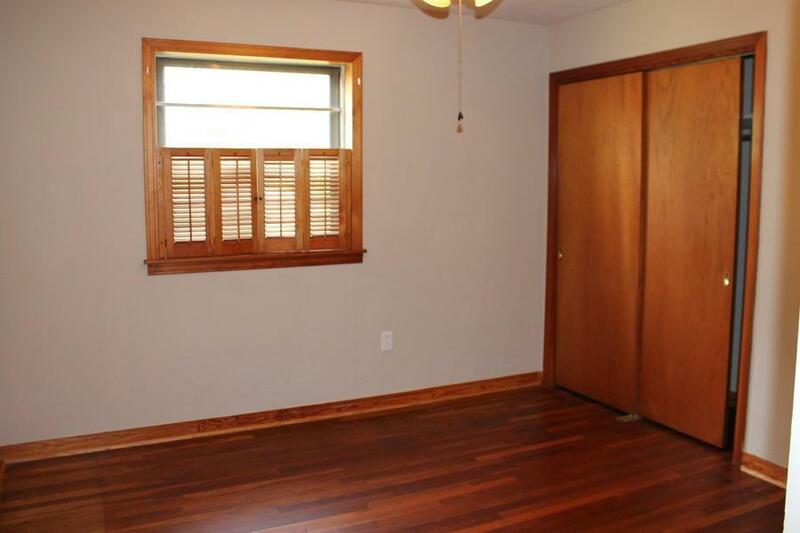 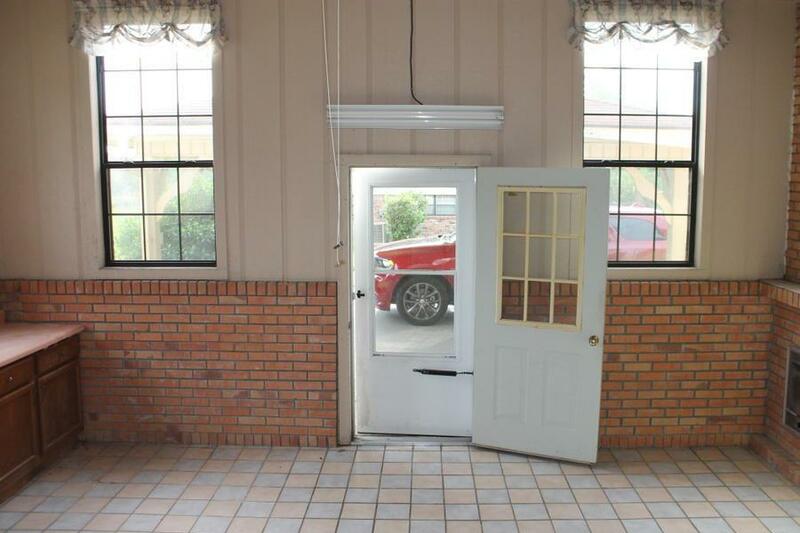 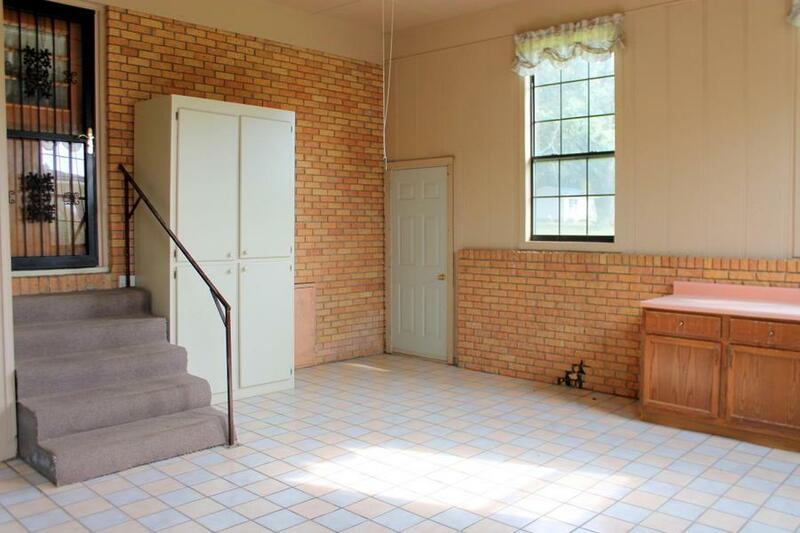 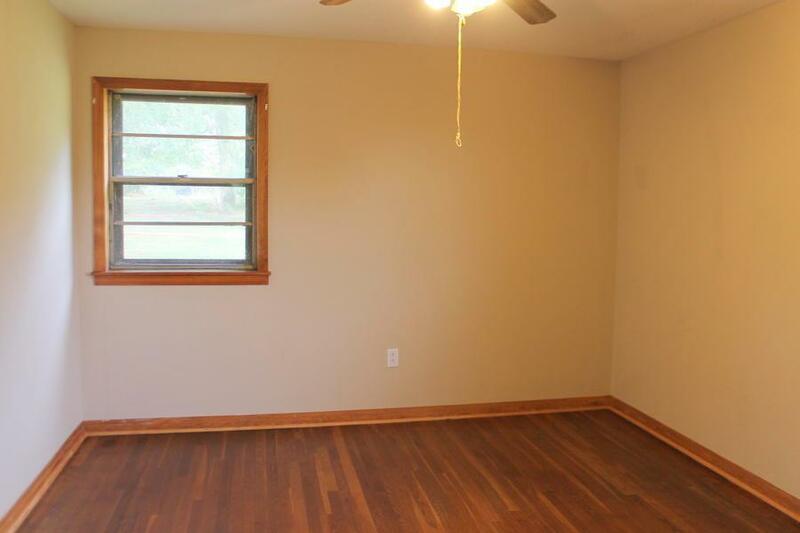 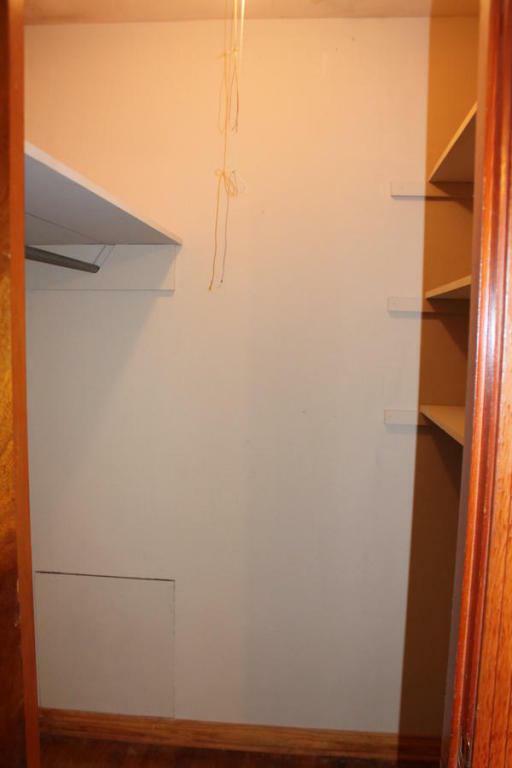 Detached 2 car carport, large room where the original carport was can be used for a game room, shop, or large den.